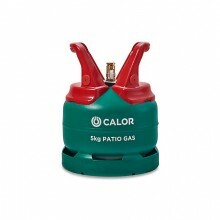 Calor Patio Gas 5kg. For gas BBQs and patio heaters. 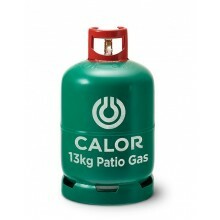 Dimensions Height-314mm&..
Calor Patio Gas 13kg. For gas BBQs and patio heaters. Dimensions Height-580mm ..